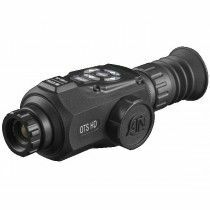 ATN company is the company in the USA offering Night Vision and Thermal Imaging Optics. 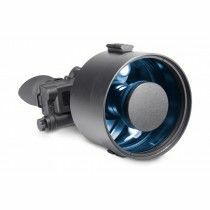 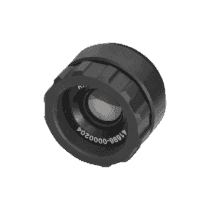 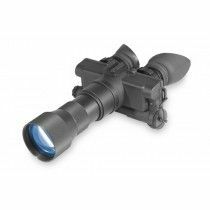 One of the leading companies offering low-optical devices focuses on quality and innovation to satisfy every civilian, law enforcement and military personnel. 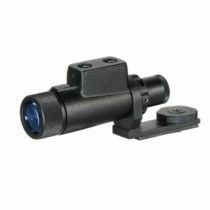 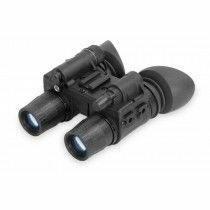 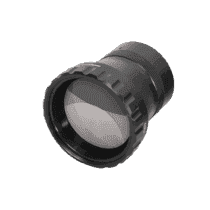 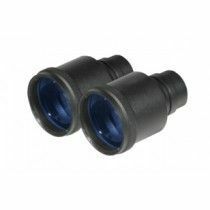 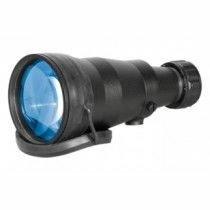 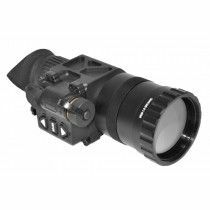 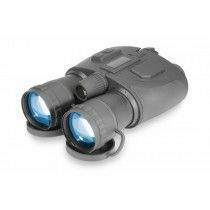 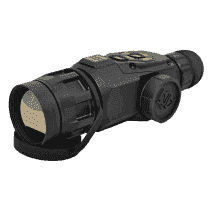 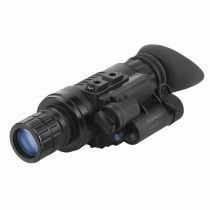 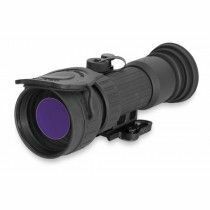 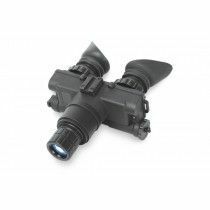 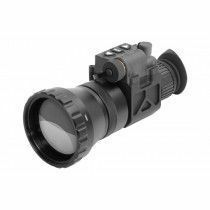 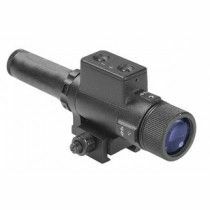 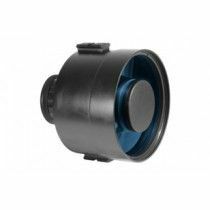 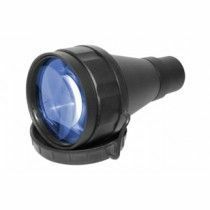 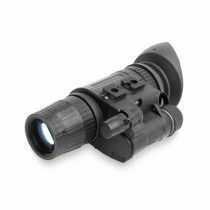 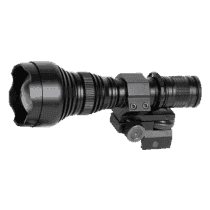 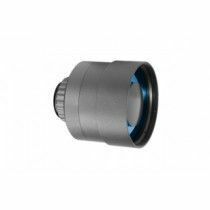 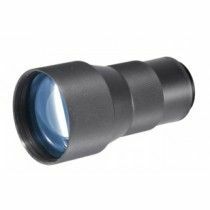 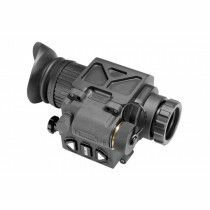 Thermal Line Thor Series for weapon scopes launched in 2011 are praised around the globe as one of the best on the market, with ODIN thermal monocular that came out afterwards. 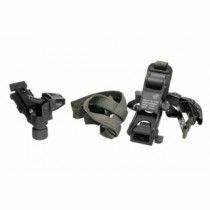 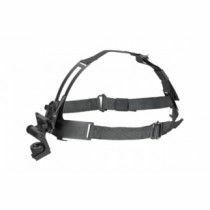 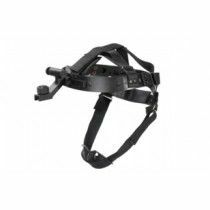 Build and assembled in the USA, their products are unparalleled in the industry. 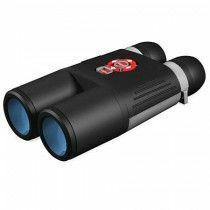 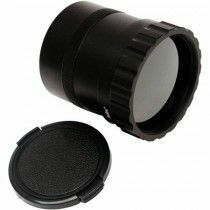 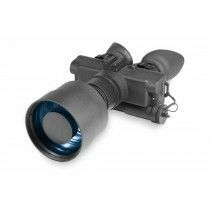 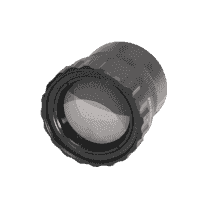 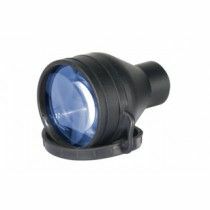 The new systems with goggles, monoculars and weapon scopes for night observations are upgraded with ultra-bright and high-resolution technology among which is Image Instensifier Tube (IIT). 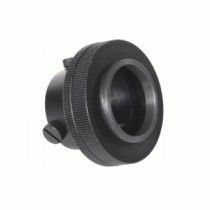 Products are made of titanium, aluminum and hi-impact plastic and purged with nitrogen tightly sealed with O-rings. 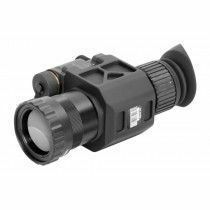 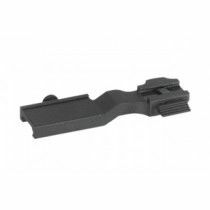 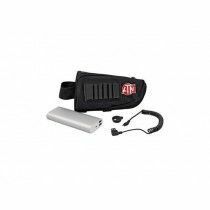 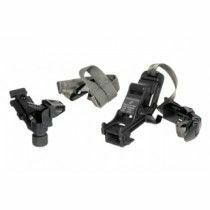 All weapon sights and Day/Night systems have included hard case that is watertight, airtight and unbreakable.